Posted: Thursday, June 14, 2018. 3:02 pm CST. 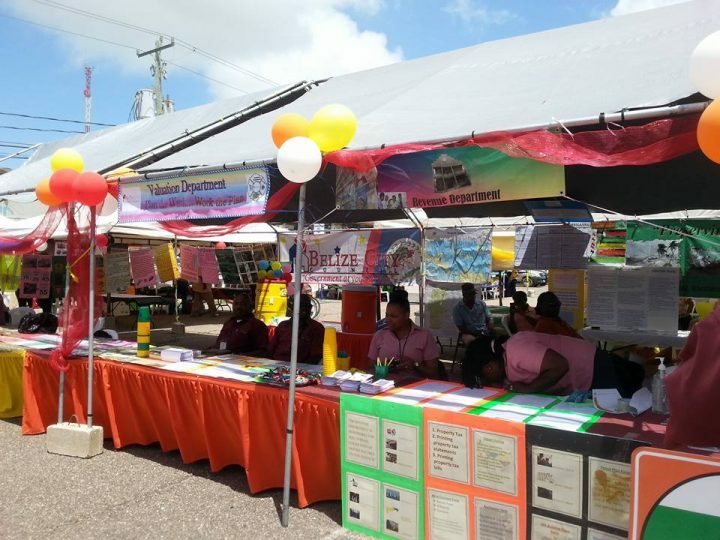 By BBN Staff: Today, the government of Belize announced that in solidarity with the United Nations and other countries around the world, Belize will celebrate Public Service Day on June 23. Public Service day celebrations will be commemorated with a week of activities to recognize and celebrate the work and worth of the Public Service. This year marks the implementation of the ‘Recognition and Meritorious Award Policy’ for the Belize Public Service. Given that it is the initial stage of the policy’s implementation, the number of employees to be recognized has quadrupled, and so two award ceremonies will be held. The first award ceremony to recognize public servants will be held on Friday, June 15, at 3:00 p.m. inside the King’s room of the Ramada Hotel, Belize City, in recognition of public officers who have served for 30 and 35+ years. The second award ceremony will be held on Thursday, June 21, at 3:00 p.m. inside the Bedran Hall of the San Ignacio Hotel Resort, San Ignacio town in recognition of public officers who have served in the Public Service for 25 years and have made significant contributions. Officers reaching milestones of 10 to 20 years will be recognized by their individual Ministries. Certificates and milestone awards will be presented by His Excellency Sir Colville Young, the Governor General of Belize, Frank Mena, Minister of state in the Ministry of Public Service; and Dr. Peter Allen, CEO in the Ministry. The Ministry of Public Service and the Government of Belize congratulates all awardees.